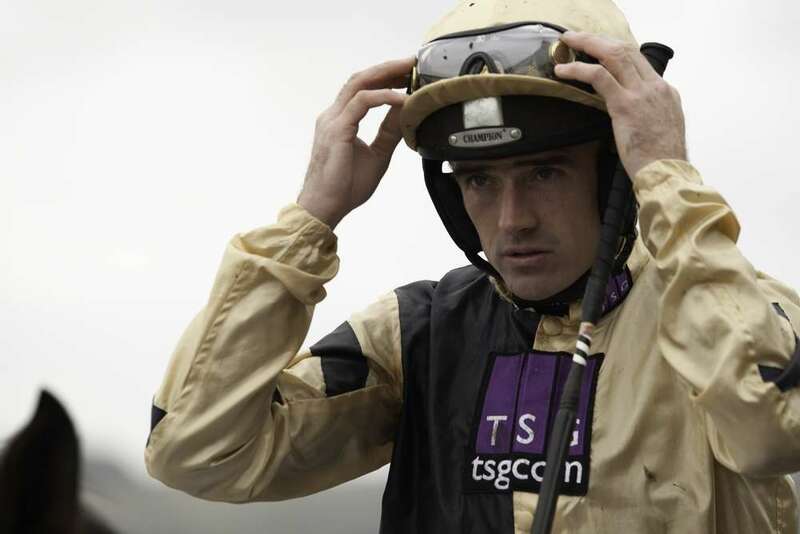 Ruby Walsh will miss the 2014 Crabbie’s Grand National after suffering a fall during the Cheltenham Festival. 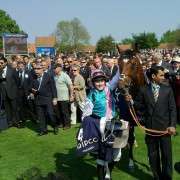 The Irish champion jockey was enjoying a successful festival. Scoring victories with Faugheen, Vautour and partnering Quevega to her sixth straight win in the mares’ hurdle. This fall came onboard Abbyssial in the JCB Triumph Hurdle. 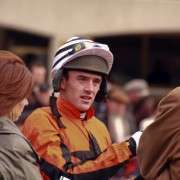 Walsh suffered a compound fracture to his right arm which required surgery. Doctors reported the operation went well but a two month lay off was advised by medical staff. Ruling the two time Grand National winner out of the 2014 race. “I knew the minute I hit the deck I was in serious trouble and it was no surprise that I had done plenty of damage,” said Walsh. This injury is latest in a long list of broken bones suffered by Walsh over the years. Recently we featured a catalogue of the horrific injuries he has endured. They included a broken hip, ruptured spleen, fractured ribs and numerous concussions. Tidal Bay was the expected partner for Walsh this year. Trainer Paul Nicholls will no doubt be looking at a suitable replacement his strongly fancied thirteen year old. The news of Ruby's fall came on the back of a serious injury to Jason Maguire. 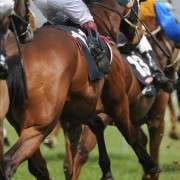 The jockey suffered a horror fall at Stratford shortly before the start of the Cheltenham Festival. 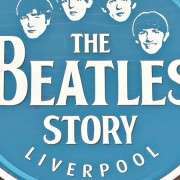 He was airlifted to hospital and on arrival a fractured sternum and bleeding liver was confirmed by the medical team. 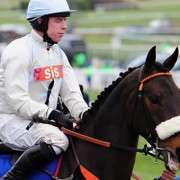 A serious injury which is likely to see Jason miss the Aintree Grand National, now just 19 days away. We wish both jockeys a speedy recovery and hope to see them back in the saddle at the 2015 National.